Kenny Kerr writes the column Windows with C++. This month, the focus is regular expressions using modern C++. The MSDN Library is a rich source of information about Microsoft products and technologies including Visual Studio and Visual C++. 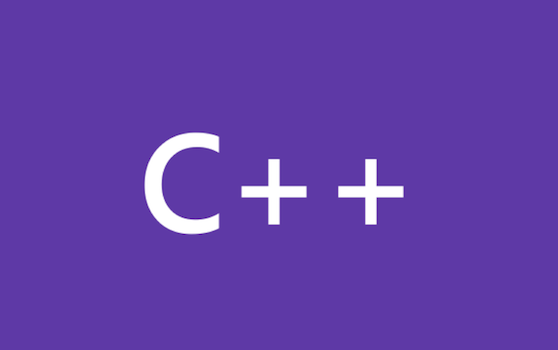 This post calls out some of the great code debugging topics available for Visual C++ native code developers. The best starting point for (re)visiting debugging topics is the Debugger Roadmap.